Home News Gaming Consoles Microsoft Xbox Scarlett Lineup To Include Traditional Gaming Console Version Called Anaconda? Microsoft Xbox Scarlett Lineup To Include Traditional Gaming Console Version Called Anaconda? 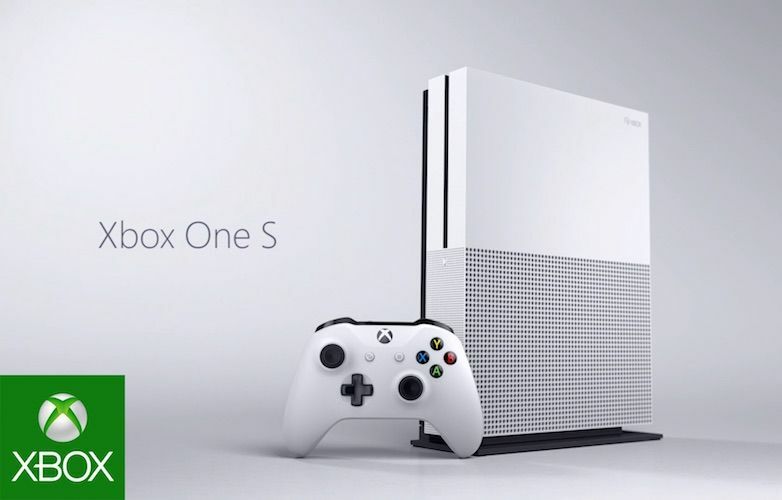 Microsoft is deep in development of its next-generation of Xbox gaming consoles. Incidentally, so is Sony with its PlayStation consoles. We at MSP Gear have been closely following up on both the dedicated high-end gaming machines. Recently we reported on how Microsoft could be working on at least three separate iterations of the Xbox gaming consoles. The successor to the popular Xbox One X gaming rig will not be just one system with multiple options. Instead, the Xbox Scarlett gaming console could stem out into three different versions, with each one possessing some unique set of features that would depend on the internal hardware and Microsoft services. A new report corroborates this information, and adds that one of the iterations will be called Xbox Anaconda. Needless to mention, the name retains the reptile-themed codenames for the Xbox consoles. Xbox Scarlett To Have Xbox Anaconda As A Parallel Version Of Dedicated High-End Gaming Console? Microsoft has codenamed the next-generation of Xbox, ‘Anaconda’. Although the company is actively developing the consoles, the Xbox Scarlett family most probably won’t debut until 2020 arrives. 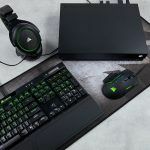 The Xbox Anaconda should follow the traditional path of a dedicated gaming console with powerful hardware and high-end specifications. Essentially, Xbox Anaconda will be quite similar to the prevalent Xbox One X. In other words, the version will have significantly improved hardware, including powerful processors and Graphics Processing Unit (GPU). Incidentally, the internal specifications for the next-gen Xbox console could be similar to those of the next PlayStation console. This is because both the competing consoles are sourcing core components, including processors and GPUs, from AMD. Xbox Anaconda could easily sport high-capacity Sold-State Drives (SSD) to significantly bring down game loading times. Reportedly blessed with the power of Zen 2 processors and AMD powered GPUs, the Xbox Scarlett gaming console family should confidently offer native 4K and 60FPS gameplay. Interestingly, the other gaming console in the Xbox Scarlett family is currently codenamed ‘Lockhart’. 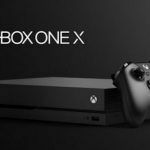 Reports indicate it will be a relatively affordable variant of the Xbox gaming console, perhaps like the Xbox One S. Then there’s the third, and truly digital, variant of the Xbox Scarlett. This version will reportedly abandon the CD tray. The discless Xbox One gaming console would download game data and files from Azure cloud services, and offer offline gaming through powerful hardware. Incidentally, Microsoft is reportedly considering a disc-to-digital program. Essentially, the program involves converting physical disc libraries into digital copies. While a novel and much needed idea, Microsoft still has to deal with several copyright, digital download, and sharing issues. Microsoft To Rely Heavily on xCloud Game Streaming Service? Microsoft has several parallel gaming-centric endeavors and projects that will surely and fundamentally reshape the gaming industry. One of these is utilizing its own cloud-powered gaming platform that relies on powerful Microsoft Azure Cloud services. 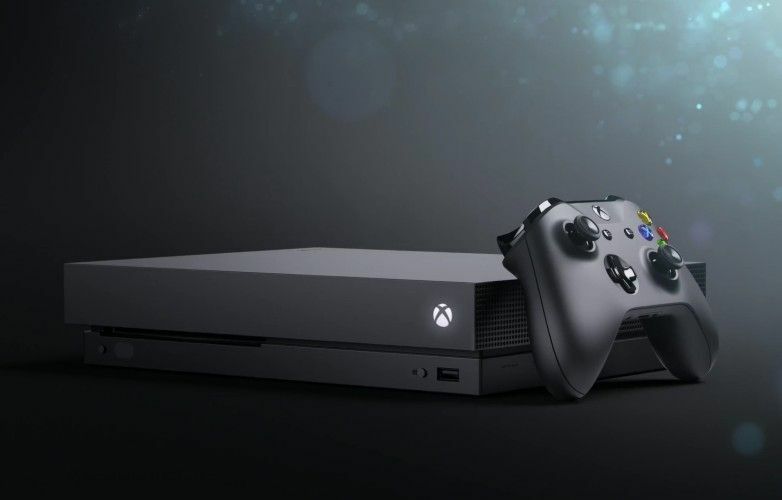 The cloud-driven gaming ecosystem, called the xCloud Game Streaming Service, would allow Microsoft to deploy relatively efficient components within its next-gen gaming console. The bulk of the graphics and other processing would happen on the Azure servers. The console would only have to receive gamer inputs and display the gameplay on a large HD screen. In addition to these aforementioned systems, Microsoft is also reportedly opening up access to Xbox games from PCs, phones, and consoles. With cloud-based gaming, such personal computers, laptops, smartphones, etc. could easily offer high-end gaming.